As we turn 11 this year, we hope to continue growing with the help of your support! We will continue to offer FREE nature walks at Chek Jawa Boardwalk and Pasir Ris Mangroves. These walks will help us to reach out to more people on the marine life our shores are home to and in return, we hope that this will safeguard our threatened natural shores such as Chek Jawa. 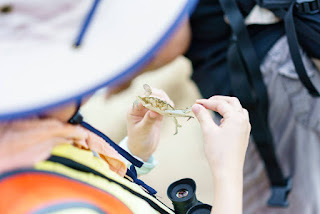 It gives us much joy to share what we know about the plants and animals that live in the fragile coastal ecosystems of Chek Jawa and Pasir Ris Mangroves. Sign up for our walks and get to know Singapore's own biodiversity from volunteers who care about such things. Here is our schedule for 2018. All walks are held at Chek Jawa Boardwalk (Pulau Ubin) unless stated otherwise. 10 Jun (Sunday) - Balik Chek Jawa. No registration needed. Simply show up at Chek Jawa and we will have guides to show you around. Registration for our walks are done online through Google Forms. We open registration one month at a time, as soon as we finish the previous one. Click here to access the Online Registration Form for Chek Jawa Boardwalk. 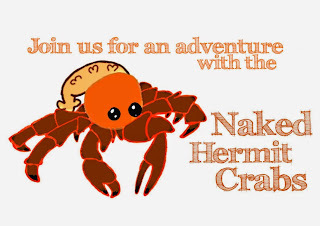 If you have any questions, feel free to write to us at nakedhermitcrabs@gmail.com. Who are we? Why are we naked? Check out the Naked Guestbook to find out what visitors say about our trips. Please note that we do not run private nature tours, nor organise corporate and school events. 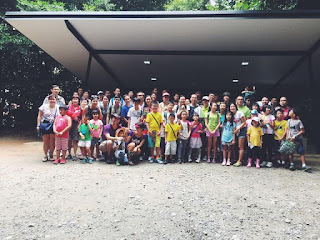 If you wish to organise a guided walk for a group of people, you may reach out to the professional nature guides. 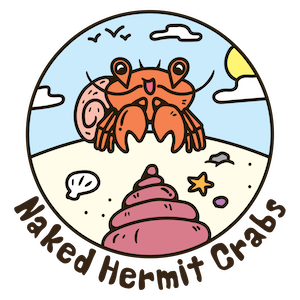 Please find a list of nature guides here. FREE Chek Jawa Boardwalk Tours in 2019. Click here for 2019 dates and FAQs. Click here to find out more about preparing for a Chek Jawa Boardwalk outing with the Naked Hermit Crabs. 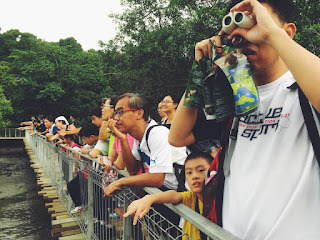 FREE Evening Pasir Ris Mangrove Boardwalk Tours during the school holidays. Click here to find out if there is a trip coming up. Now also Naked on Facebook! city reefs our shores are special!